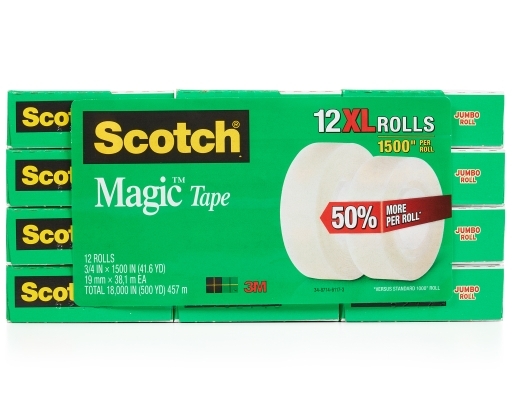 Mend it, seal it and secure it with this permanent transparent tape. 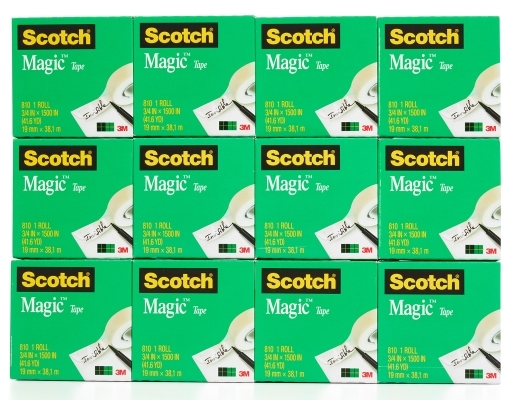 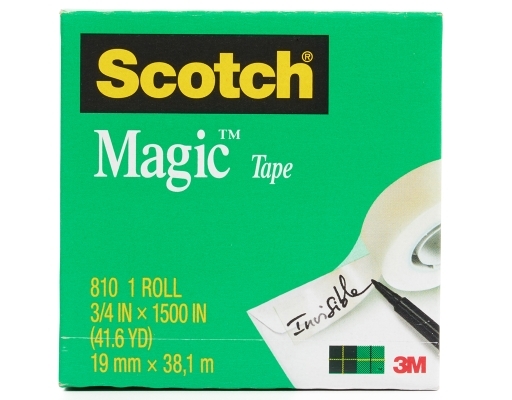 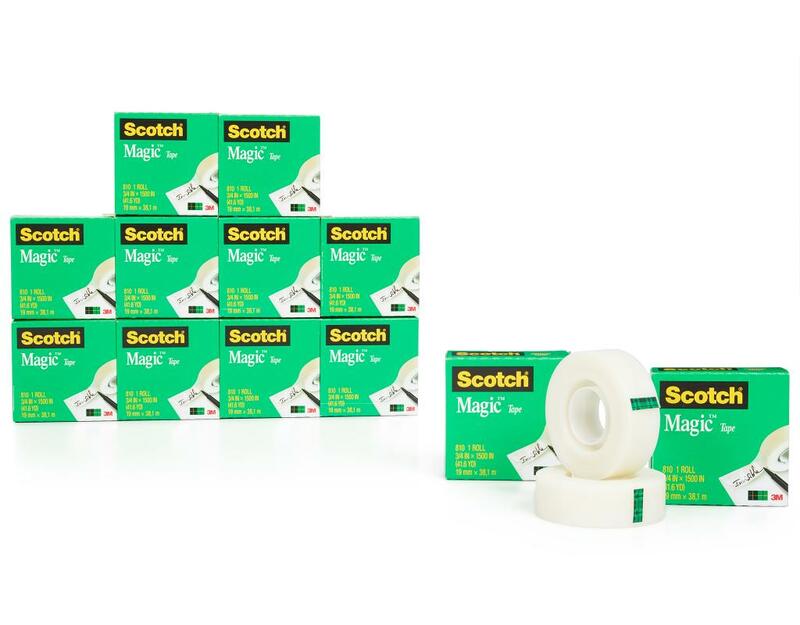 Non-yellowing Magic tape disappears when applied, and stays invisible over time. Can be written on.